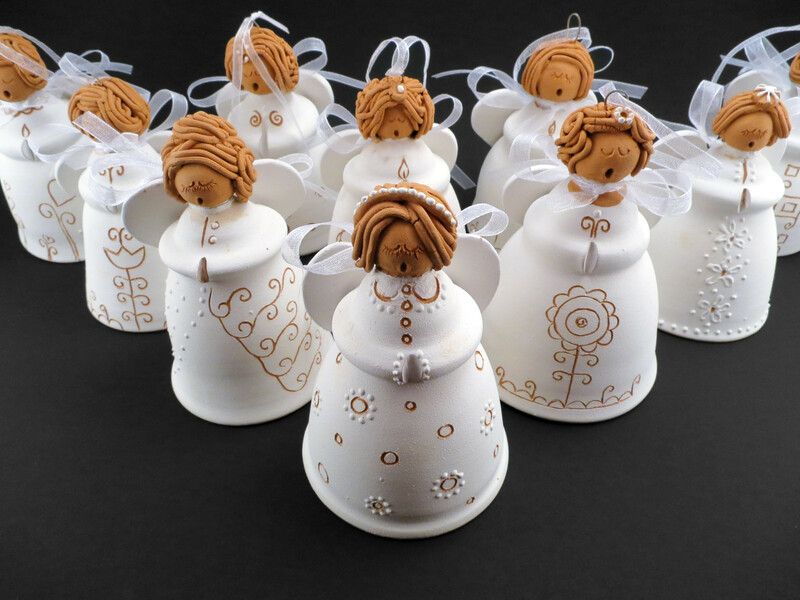 Little ceramic angels decorated with traditional Hungarian embroidery patterns. Advent is coming, Christmas is almost here. 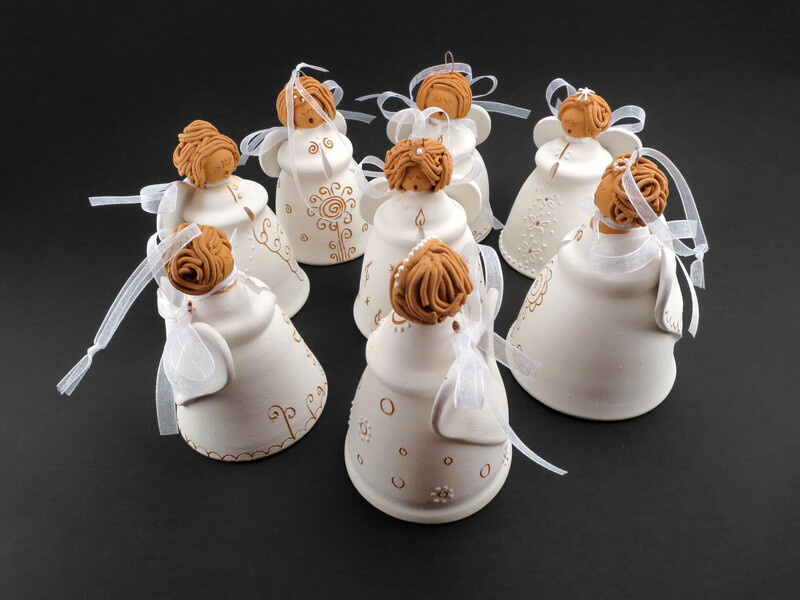 It’s almost possible to hear them singing. 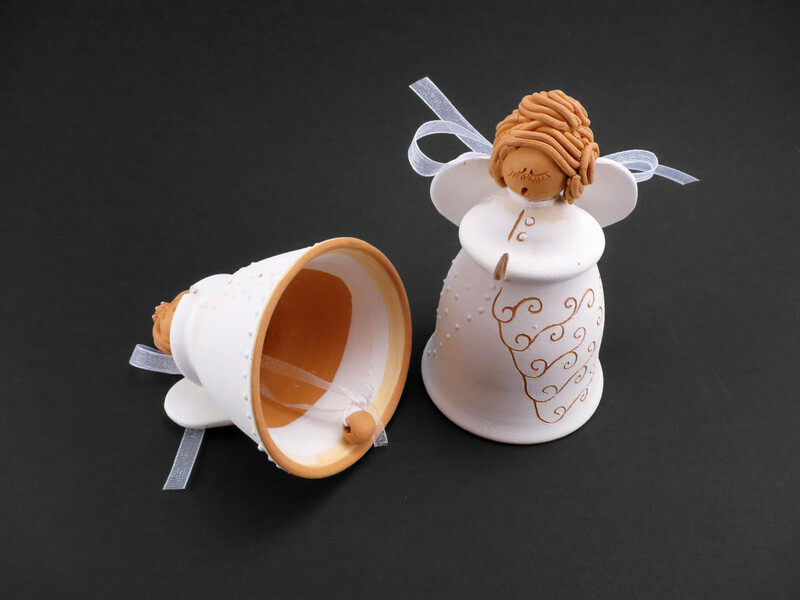 2 Comments to "Angel Bell"
I live in London and would love to buy some of your angels. Hi Eliana, Thank you for getting in touch, would be my pleasure. I sent you a mail with some details, in case you haven’t received it, just drop me a line here.